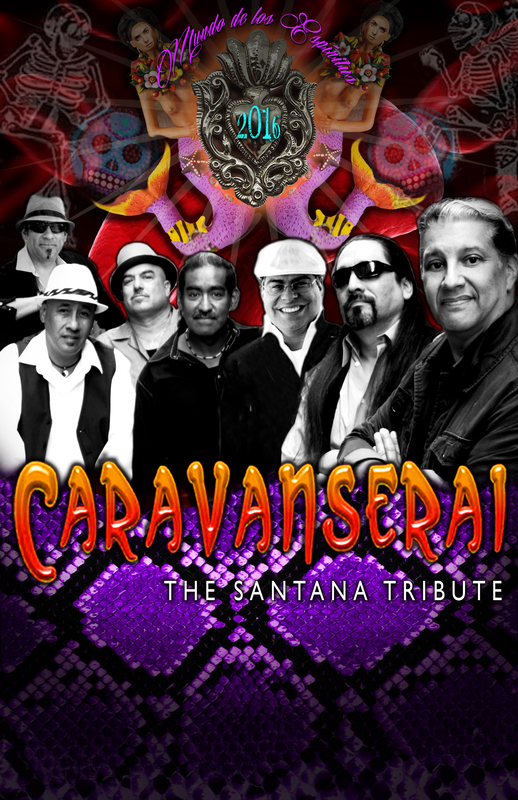 As one of the finest Santana Tribute bands, Caravanserai is a project of love and devotion. 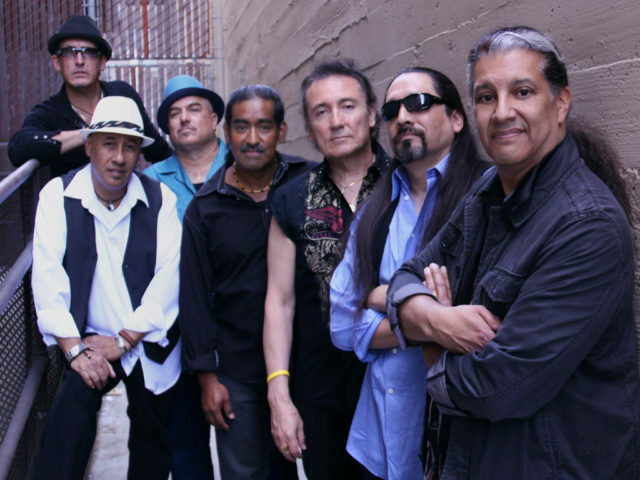 Conceived as a fantasy band by lead guitarist Leo Herrera, Caravanserai has grown to include material from all eras of Santana’s 30+ year history. From the 1969 hit “Evil Ways” to monster hits like “Smooth” This band performs the music to satisfy Santana fans young and old. Painstaking care has been taken in the recreation of Santana’s sound from the guitars, keyboards, bass, horns, drums, timbales, and congas. 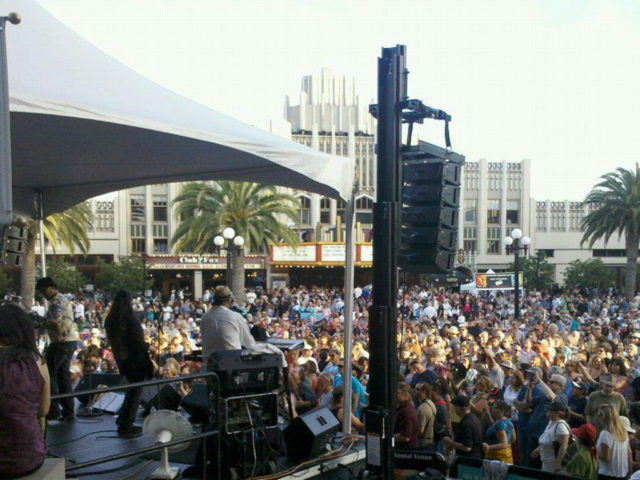 The music performed by experienced and professional musicians from the San Francisco Bay Area. 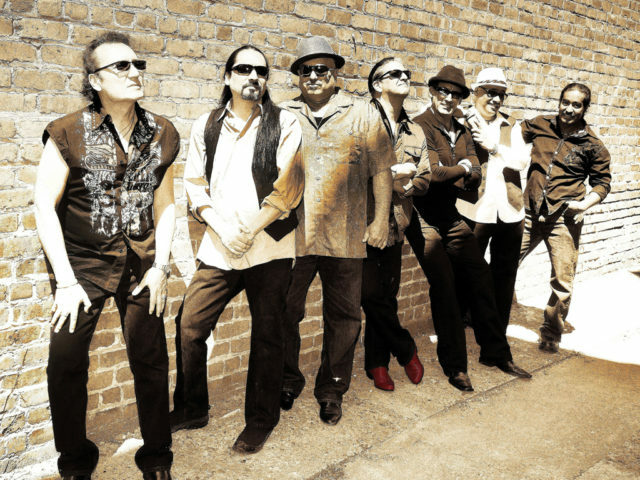 The Caravanserai group includes Leo Herrera on lead guitar, Carolos Elizalde on vocals and percussion, Ray Uribes on bass, Bernie Bersamina on keyboards, Vernon Eakin on drums, Frank Parise on Timbales, and Oscar Zavaleta on Congas. The band also has a fantastic horn section known as the “Bay Area’s Cali Horns”. 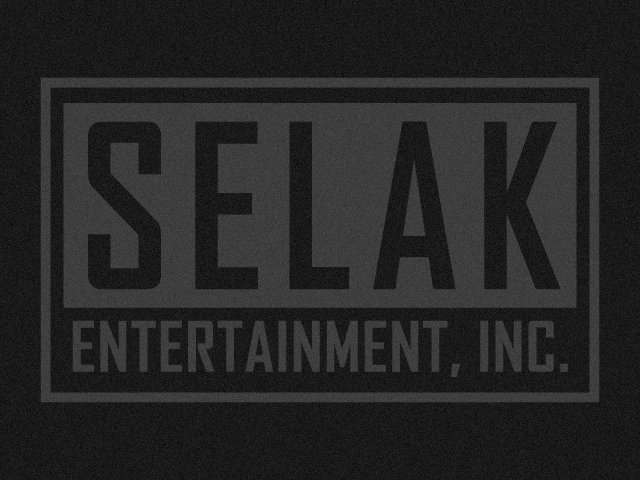 They can be enjoyed live on stage at select performances throughout the year. 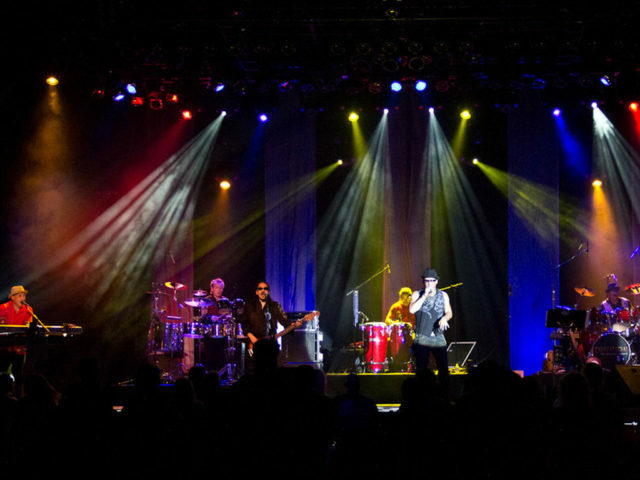 Professional and exact in every detail, Caravanserai will fill your venue with great Santana hits like “Black Magic Woman”, “Oye Como Va”, “She’s Not There” and “No One to Depend On”. Their sound fills the air and gets the audience dancing and swaying. 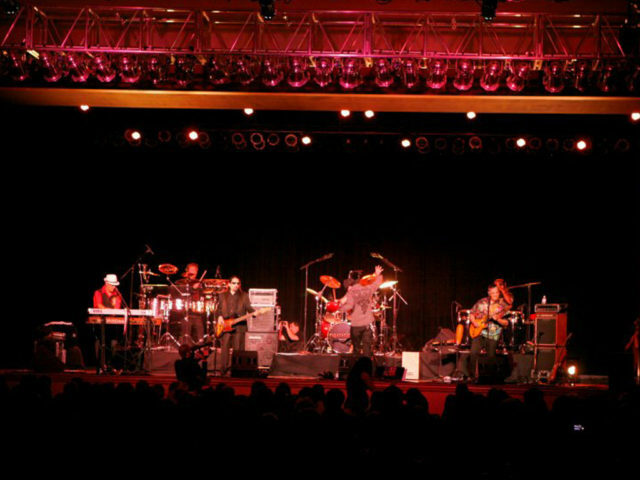 This band is perfect for casino entertainment and large concert halls.